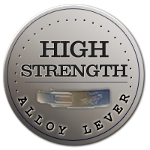 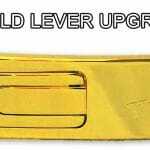 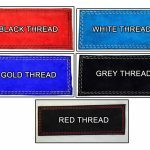 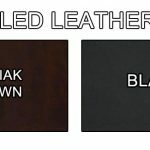 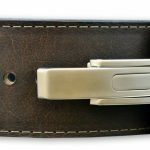 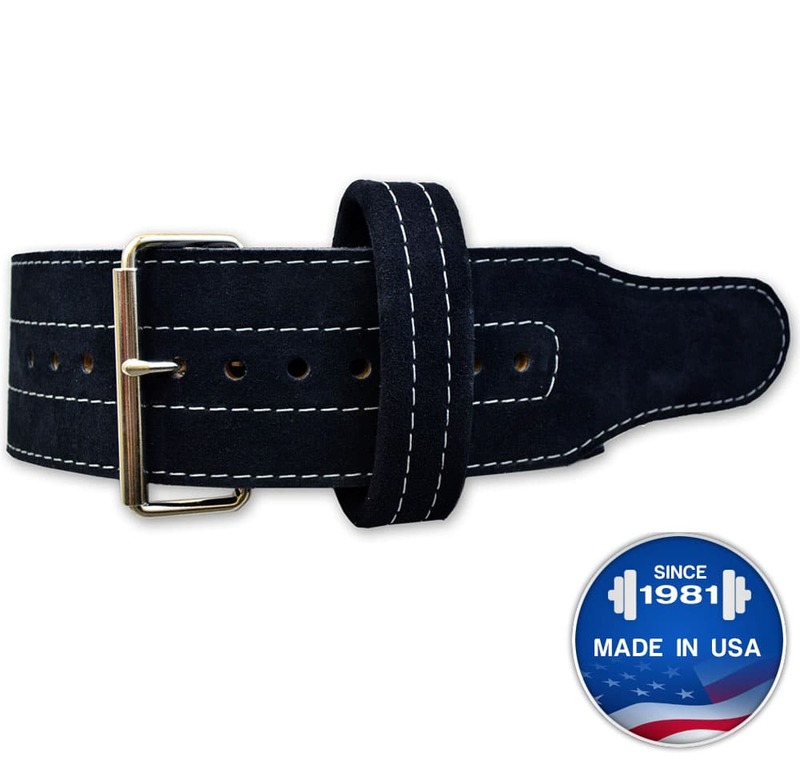 Omega™ Finished Leather Lever Bench Belt - 2"
Our introductory lever powerlifting belt. 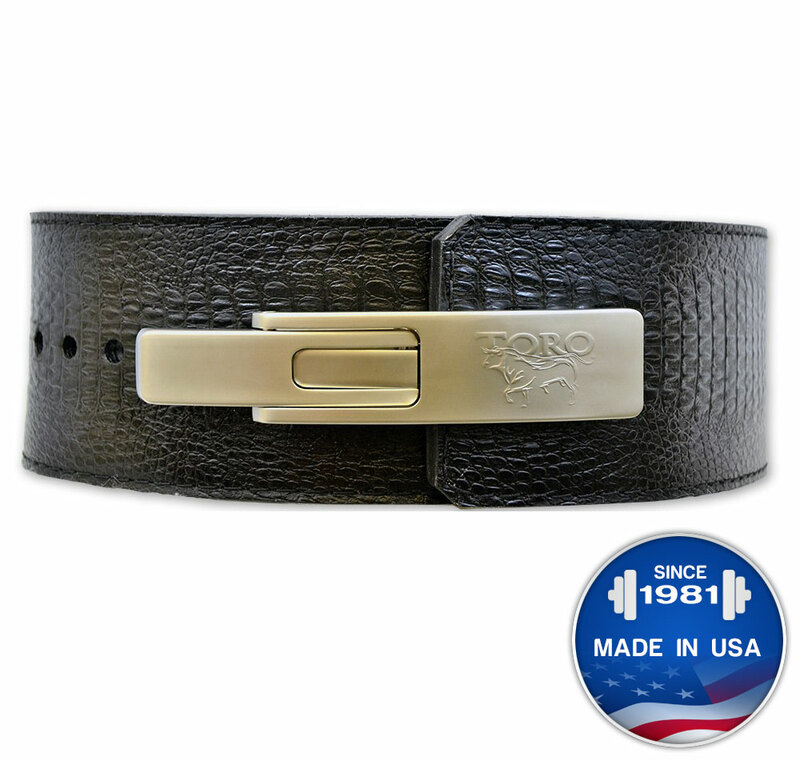 The Toro™ is ha.. 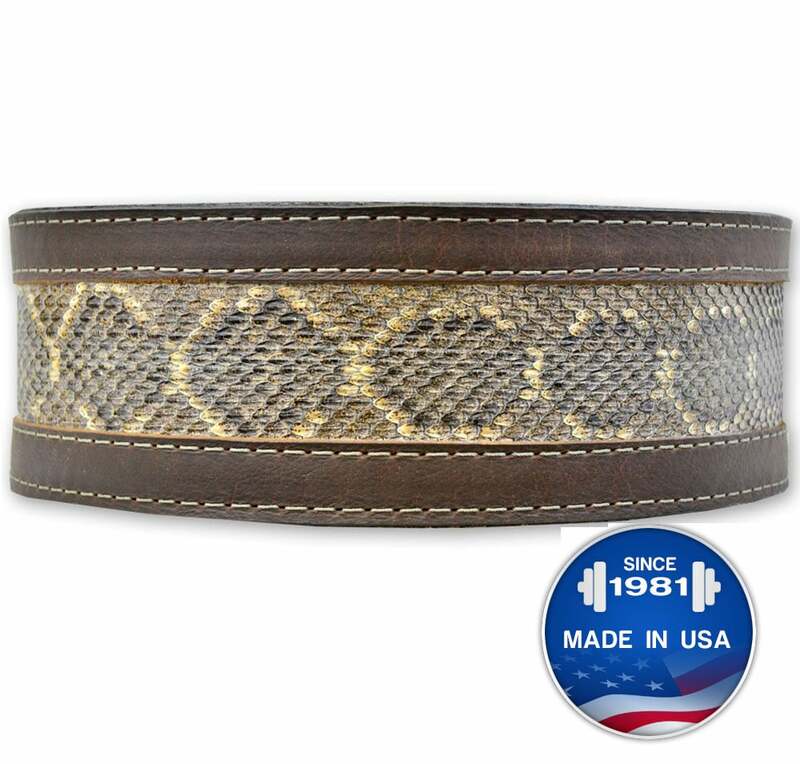 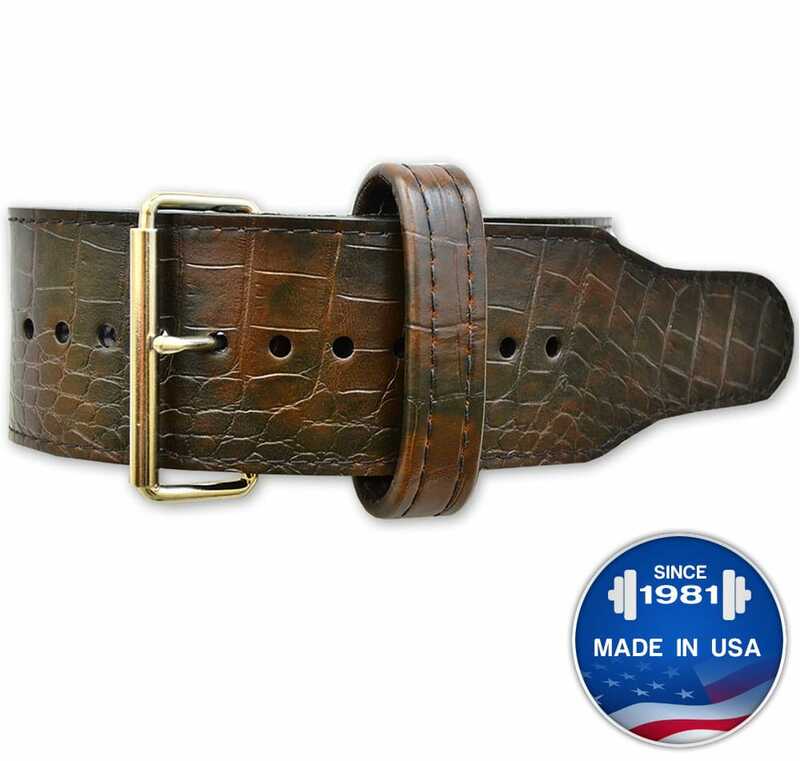 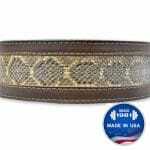 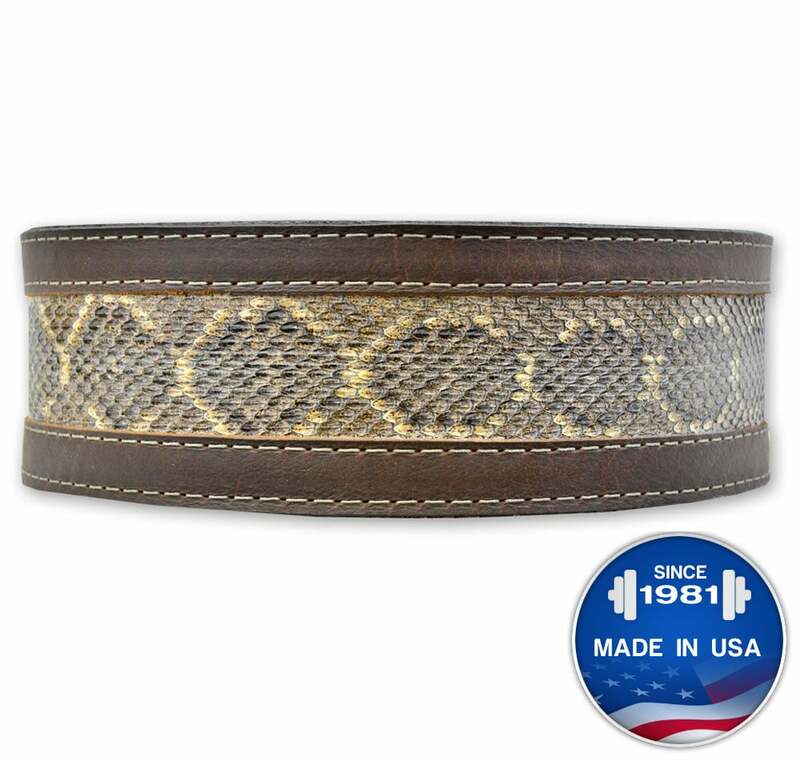 Your choice Oiled Leather (color) belt with your choice of Genuine Snake Skin (color) inset. 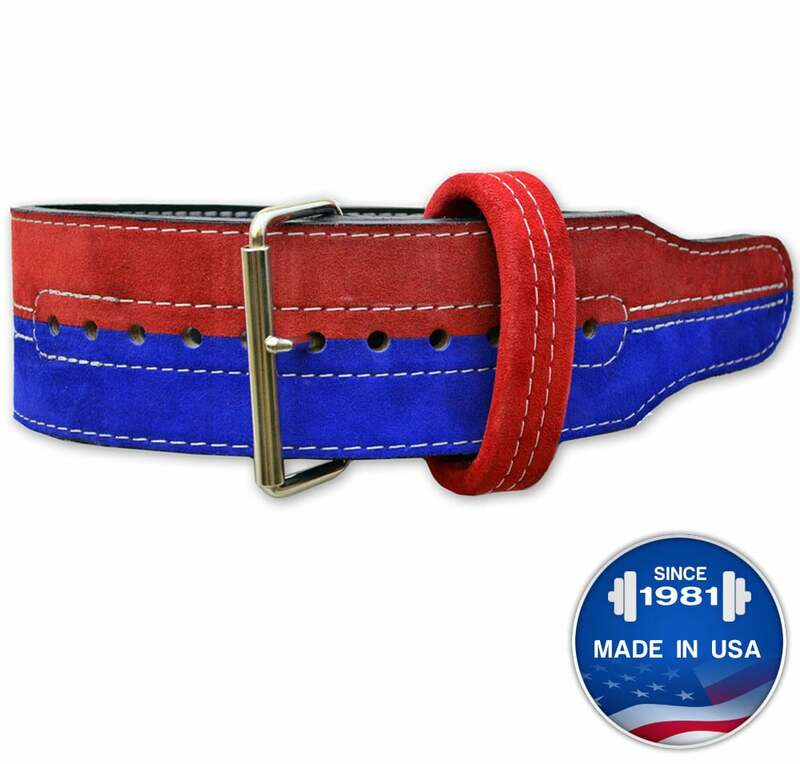 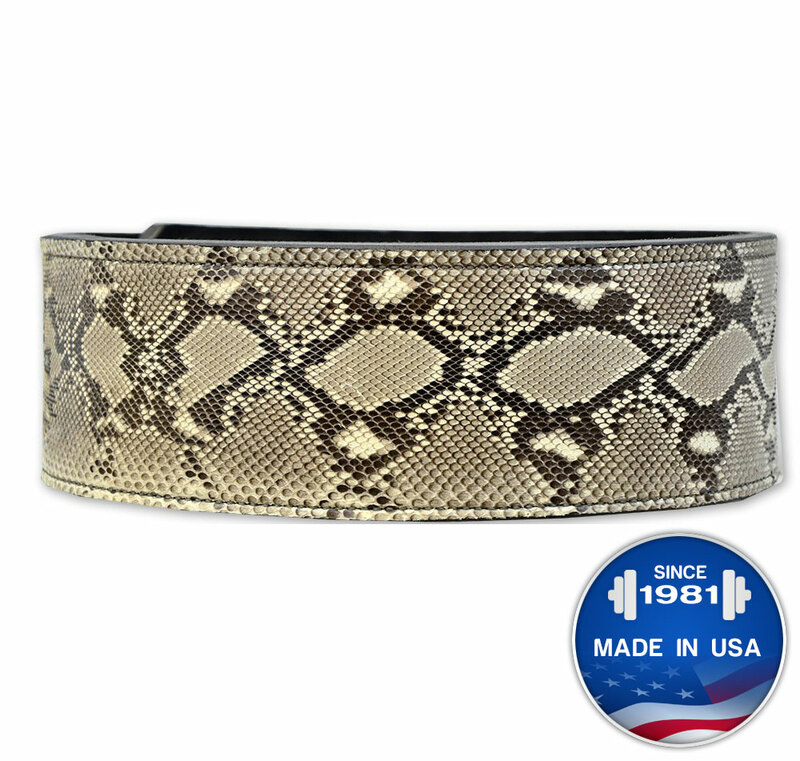 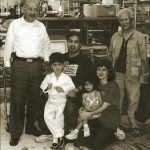 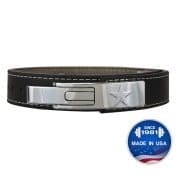 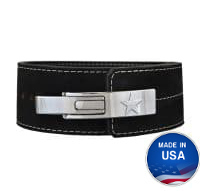 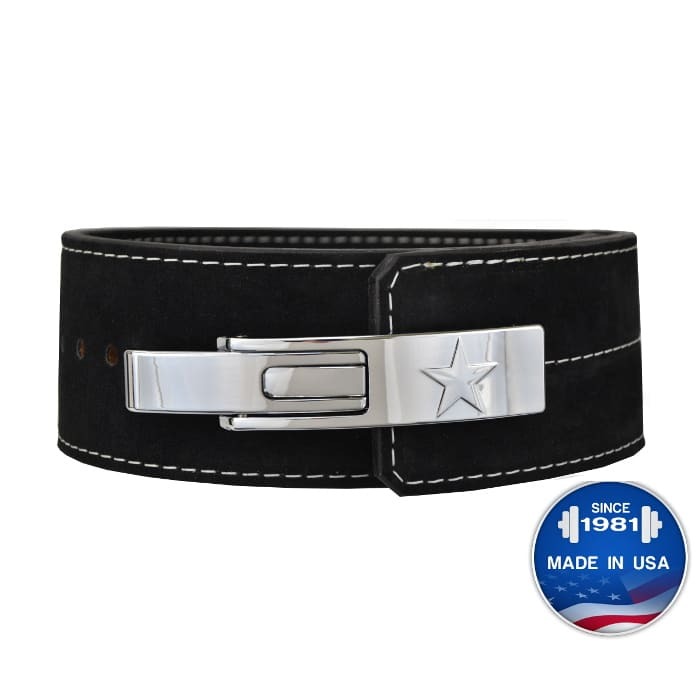 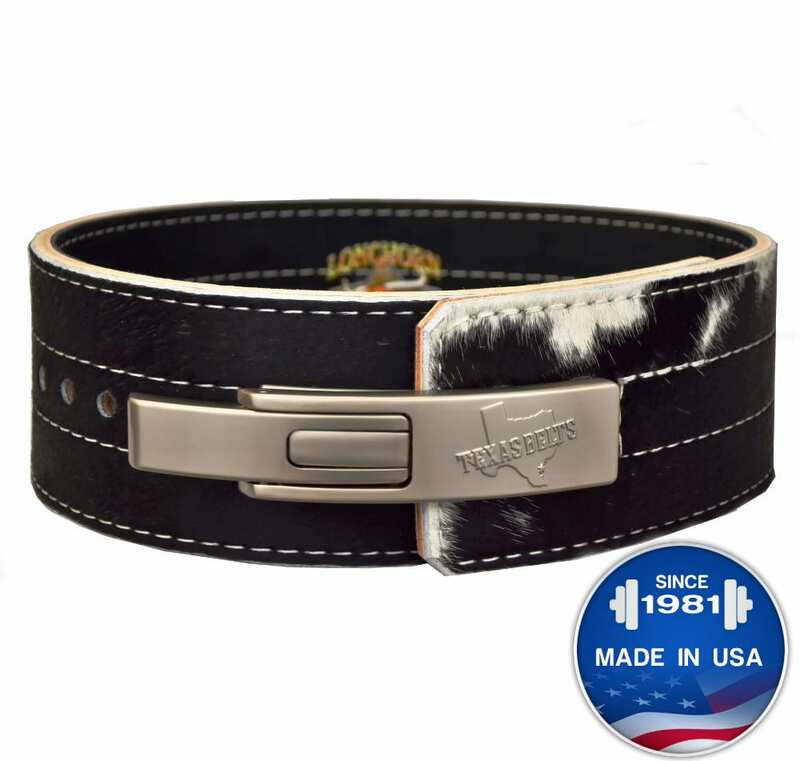 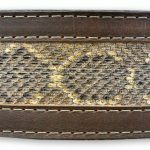 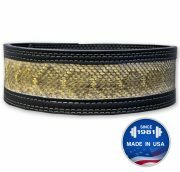 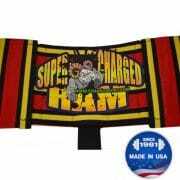 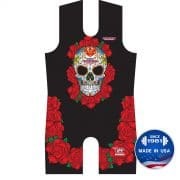 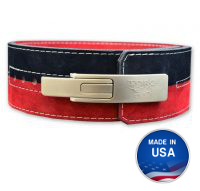 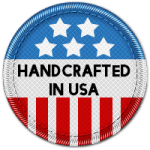 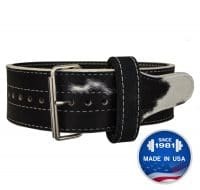 * Due to CITES (Convention on International Trade in Endangered Species) regulations this belt may not be available for purchase through the internet or mail to international customers. 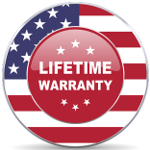 Contact Titan to find an official dealer who may be able to supply this product within your own country. 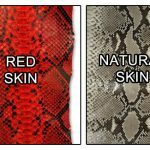 Note: Exotic Skins finishes come with a FREE 2 oz. 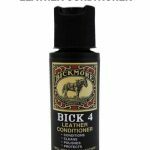 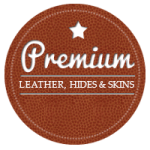 bottle of Bickmore Leather Conditioner. 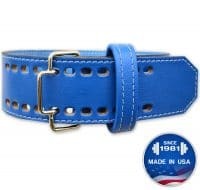 A $2.95 value!